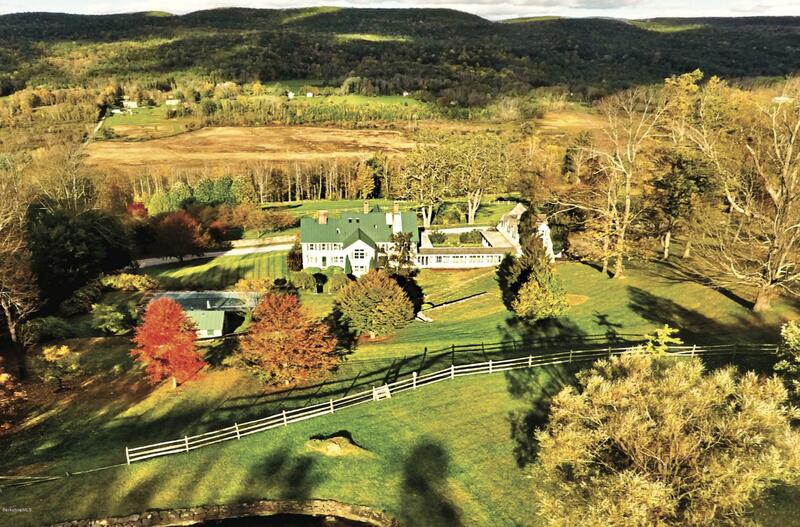 MORNINGSIDE, TYRINGHAM A spectacular estate dating back to the Tyringham Shakers. 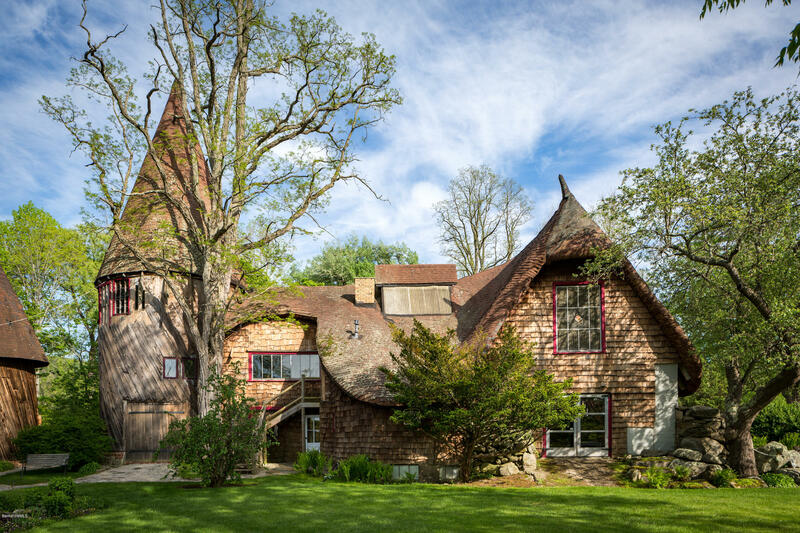 This is an extraordinary, & unique opportunity to own a part of Berkshire. Overlooking Tyringham valley, Morningside is set on 44 acres with a circa 1800 Manor House originally constructed by the North Family of the Tyringham Shaker community, pool, pool house, swim pond, & stunning gardens. 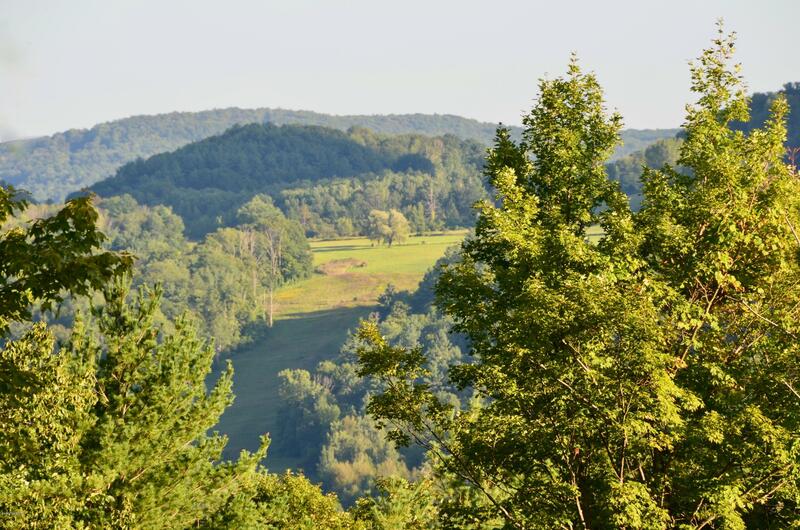 The permanently protected U.S. Appalachian Trail borders the land to the south. 16 rooms include a large kitchen, 7 bedrooms, one a palatial master suite, and 4 full and 2 half baths. 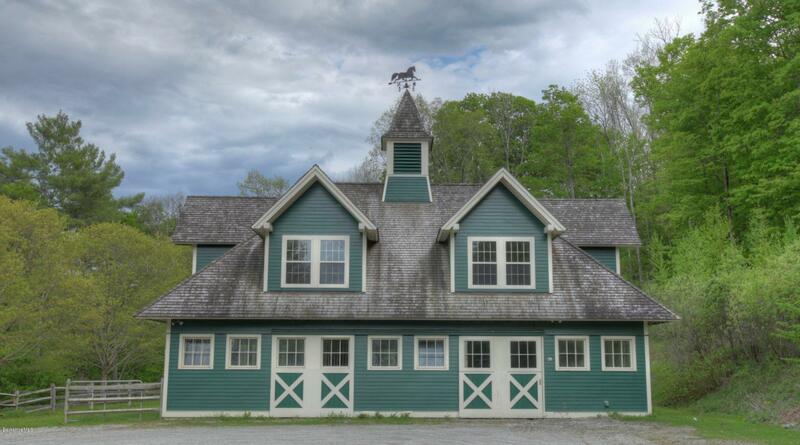 A large 3-car carriage barn has a large vaulted room and full bath above. The setting is both spectacular & quiet, without being isolated. 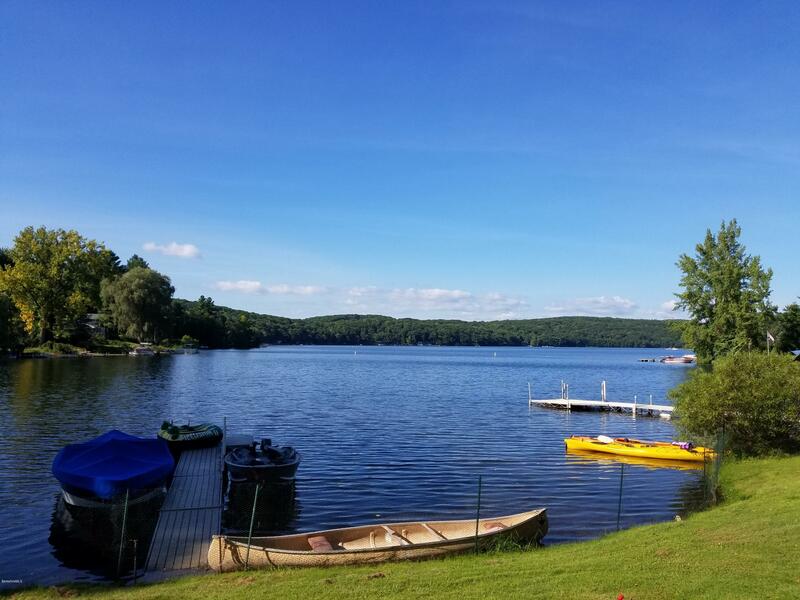 You are in the heart of the Berkshires with Tanglewood only 10 miles away. Add'l land & homes avail. 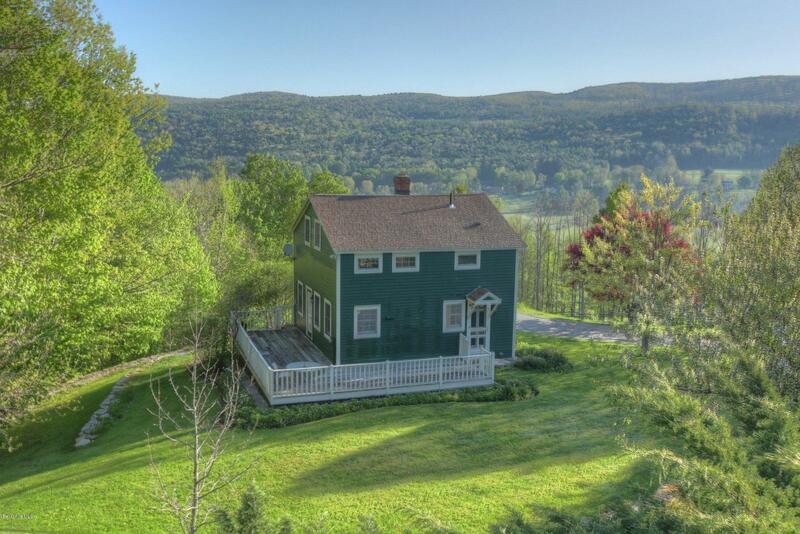 87 ACRES with TYRINGHAM VALLEY VIEWS. 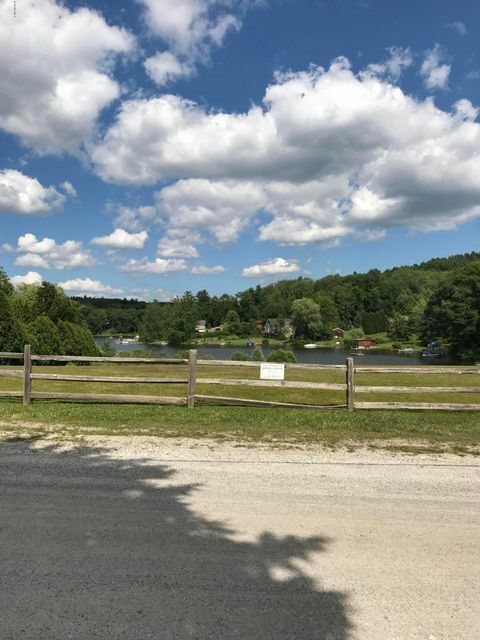 Spectacular view potential just 15-20 minutes to Lenox and Great Barrington. 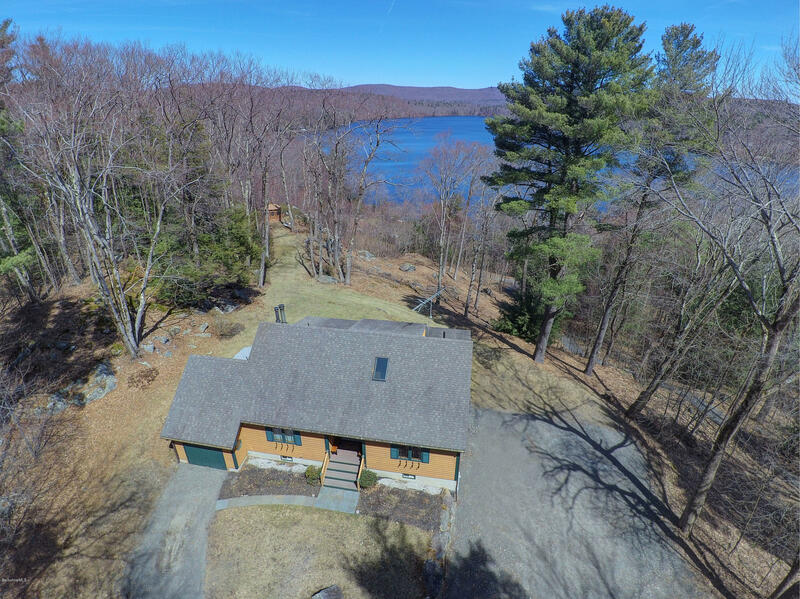 Coveted Tyringham Cobble views, with total privacy, low taxes, and just minutes away from dining & shopping. Southwest facing, providing great sunlight and energy efficiency potential. Multiple potential building sites. 1160 feet of frontage. Driveway design available to review. 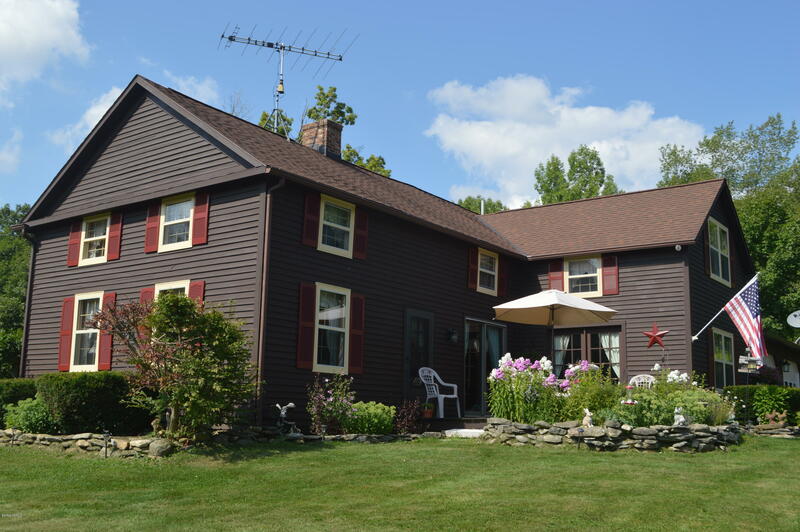 Priced well under assessed value. Outstanding opportunity to build your dream home(s).